Home - Charles A. Templeton Machine Inc. Send us your drawings or ask about custom solutions for your industry. 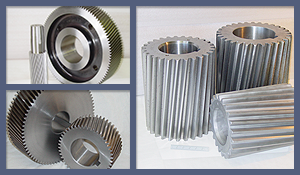 For more than 60 years, Charles A. Templeton Machine, Inc. has set the standard for gear manufacturing and custom machining. 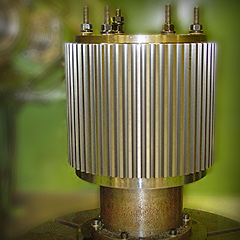 Delivering high quality, precision services, Charles A. Templeton Machine designs and manufactures parts for the oil and gas, medical, scientific, medical, power generation, automotive and turbine industries worldwide. We can produce one or hundreds of parts to your unique specifications from drawings or a design sample. At Charles A. Templeton Machine, we supervise the process from start to finish. Our in-house capabilities include heat treating, hardness testing, black oxiding, precision balancing and magnetic particle inspection. Our full service approach delivers quality products and quick turnaround. For quality, reliability and accuracy at a competitive price, you can count on Charles A. Templeton Machine.